Snikt! Today we check out the Marvel Legends Wolverine figure from their Apocalypse Build-A-Figure series. This classic yellow outfit Wolvie comes from Hasbro, and is part of their Jim Lee X-Men lineup. Check out the video to see what we thought of this iconic outfit about this six-inch action figure. It’s been years in the making, and decades of desire, but we finally have the most epic ’80’s crossover coming our way – and in comic form no less! 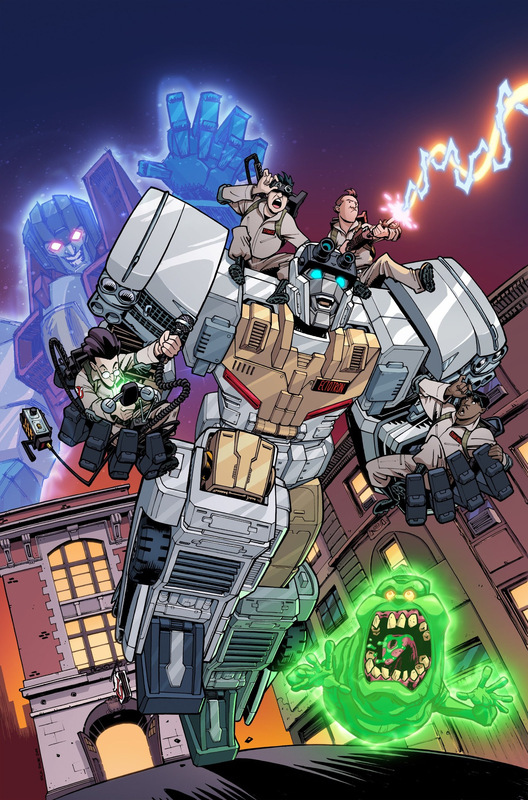 Later this summer, IDW will be releasing a mini-series event featuring the Ghostbusters meeting the Transformers. As if that was not enough, we also have an official Hasbro toy to make this mash-up even sweeter – Ectotron! 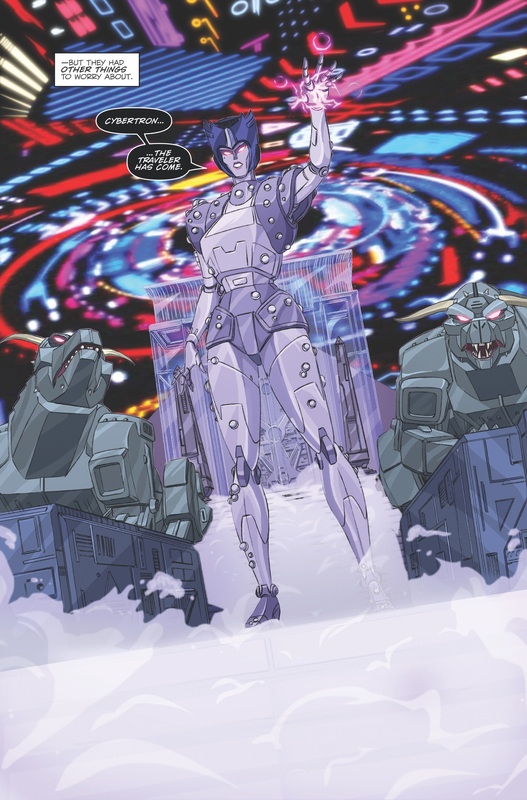 Writer Erik Burnham, Artist Dan Schoening, and Colorist Luis Antonio Delgado just did an extensive interview, where they spoke about how this series came to be, and what fans can expect – as well as a few surprises they should be ready for! 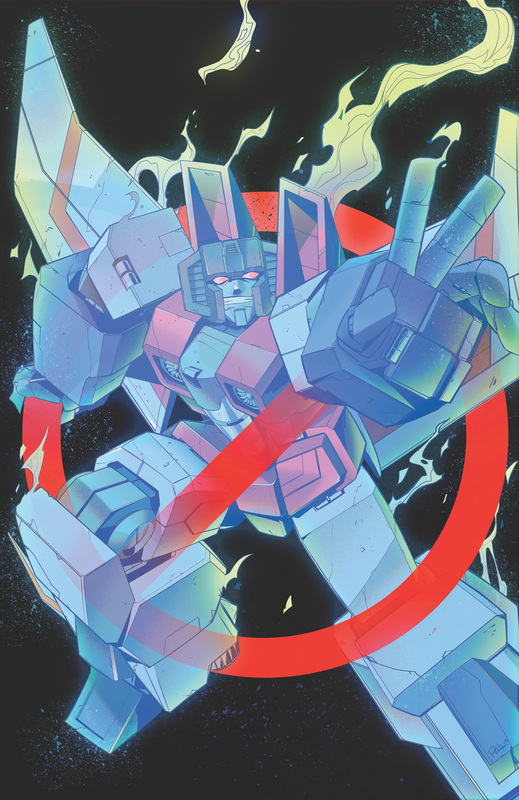 This interview came via a press release from IDW. Tabletop gaming lovers will have some new miniatures coming their way soon, as WizKids just made a big announcement that will transform their business. WizKids has picked up the licenses for G.I. Joe, My Little Pony, and Transformers from Hasbro to produce miniatures. The company is well-versed in gaming minis, and already produce unpainted and painted miniatures for Star Trek: Attack Wing, Pathfinder, and Dungeons & Dragons. The addition of these properties only strengthen their already diverse portfolio. WizKids, the industry leader in high quality pre-painted & unpainted miniatures and established board games, announced a new licensing partnership with Hasbro today with the addition of beloved properties G.I. Joe, My Little Pony and Transformers to WizKids’ extensive line of miniatures. What this press release does not explicitly say is whether or not this means there are going to be Heroclix or Tabletop games for these licenses. One can presume this would be the case, but until we get the official word we can only speculate. No details or release dates have been announced yet, and we saw none of these at NY Toy Fair 2019. A first look at any of these miniatures may come as early as SDCC 2019, so fingers crossed our wishes can come true.